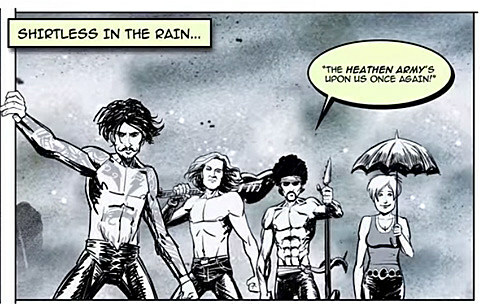 Last of Our Kind is a collection of 10 magnificent songs that The Darkness are extremely proud of. It is the best rock album you will hear this year. It is the best rock album you will hear until next time The Darkness makes an album. I should know. I’m the singer. The first single is “Barbarian,” a tale of Viking conquest sets against plunder-and-pillage-worthy riffage. You can watch the comic book style lyric video below. 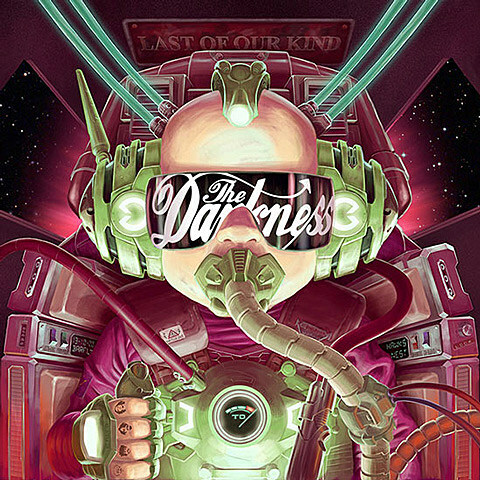 The Darkness were last here in 2013. Let’s hope a tour is coming too.